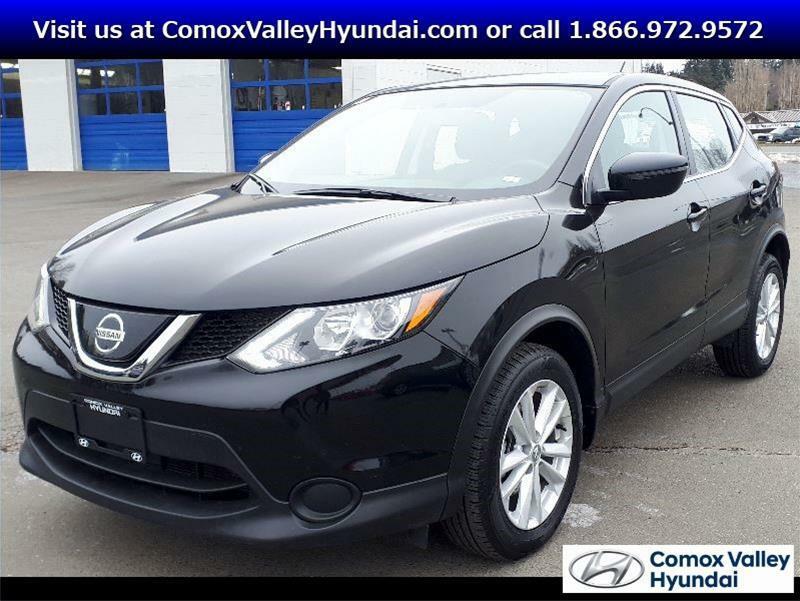 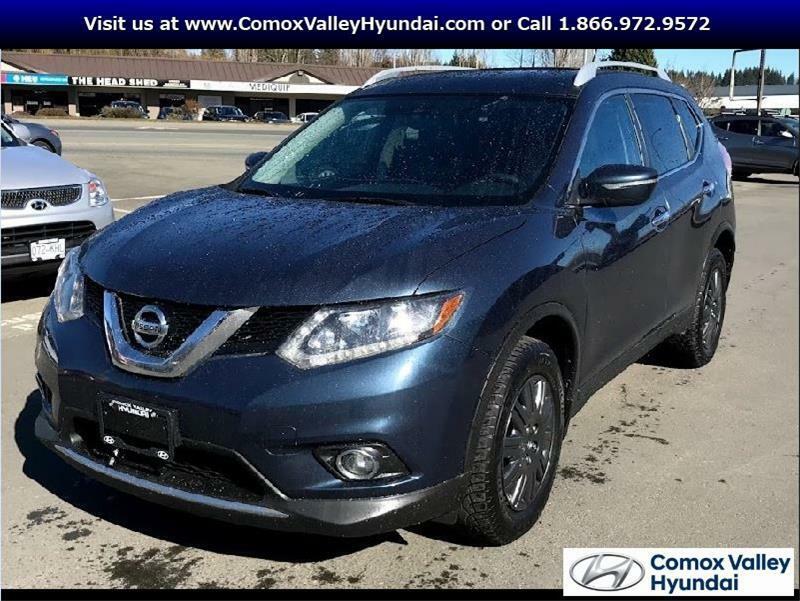 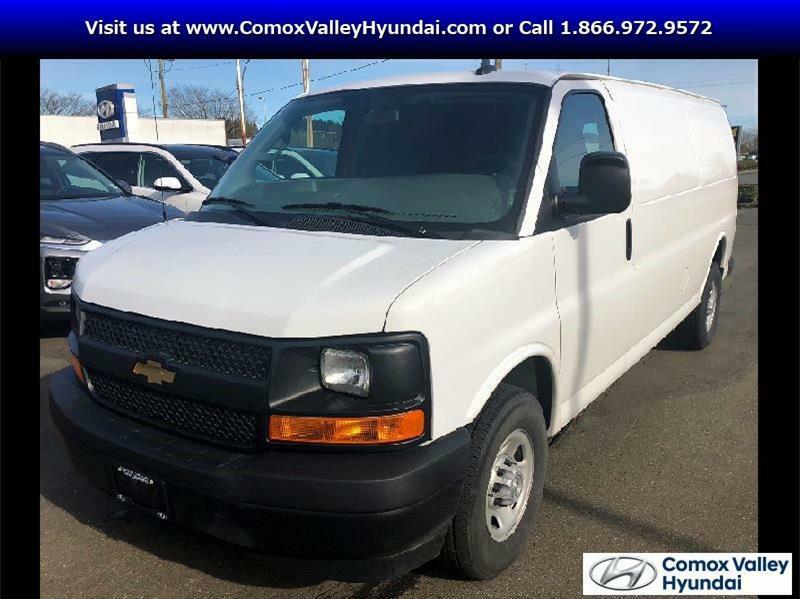 Panoramic Sunroof - Air Conditioning - Bluetooth - Rear view Camera - SIRIUS XM - and MORE! 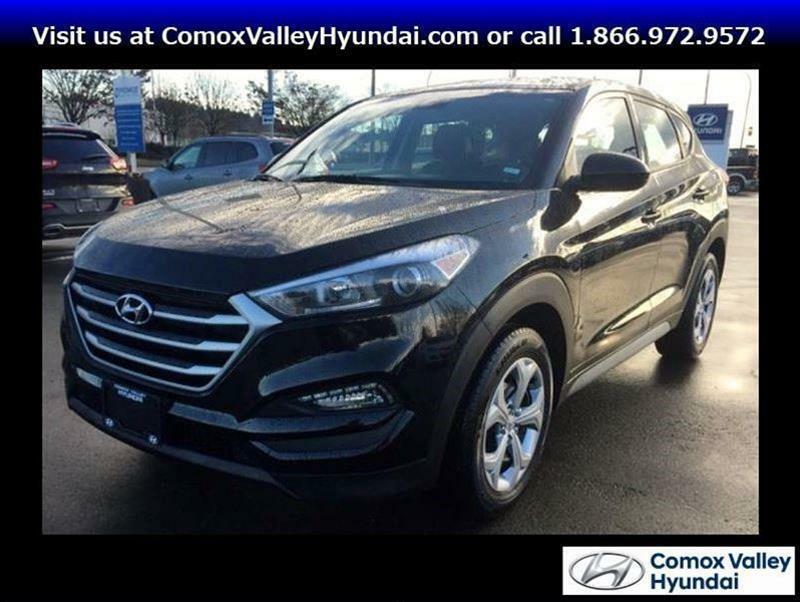 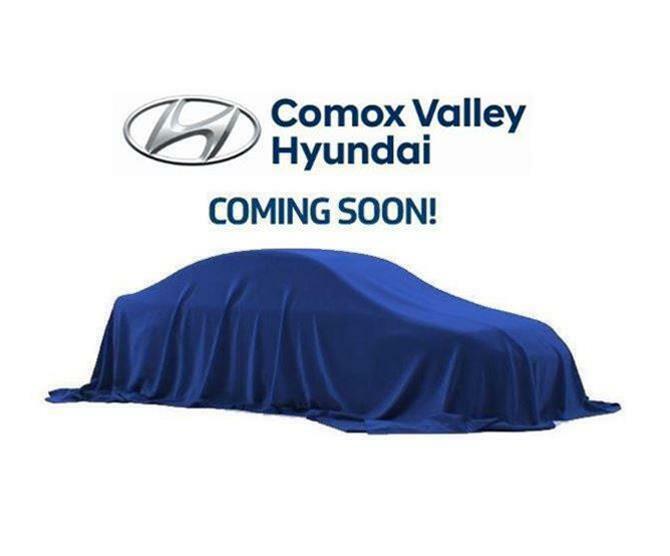 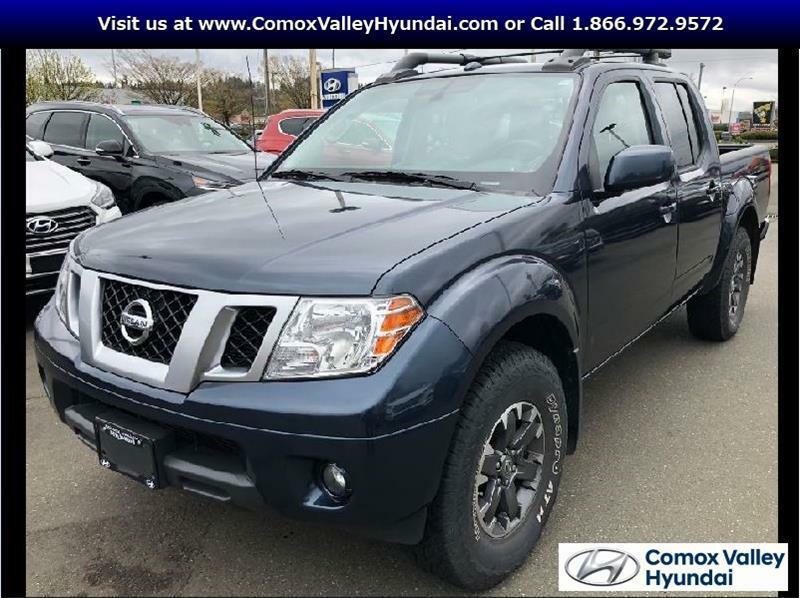 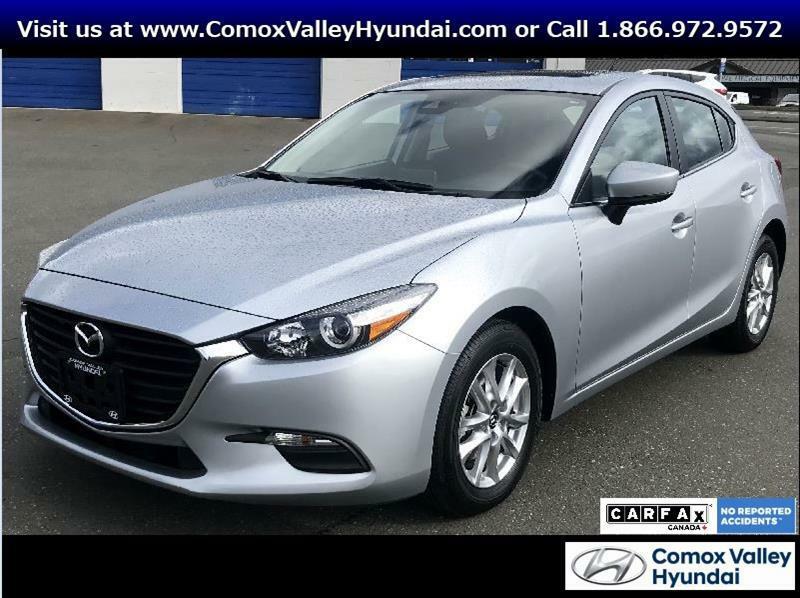 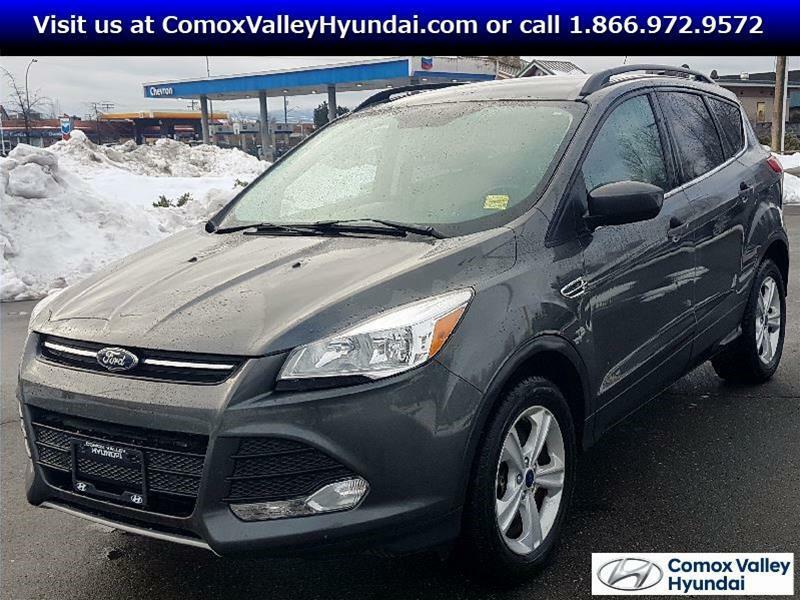 AWD - BC Vehicle - No Accidents - Heated Seats - Cruise Control - EcoBoost - and More! 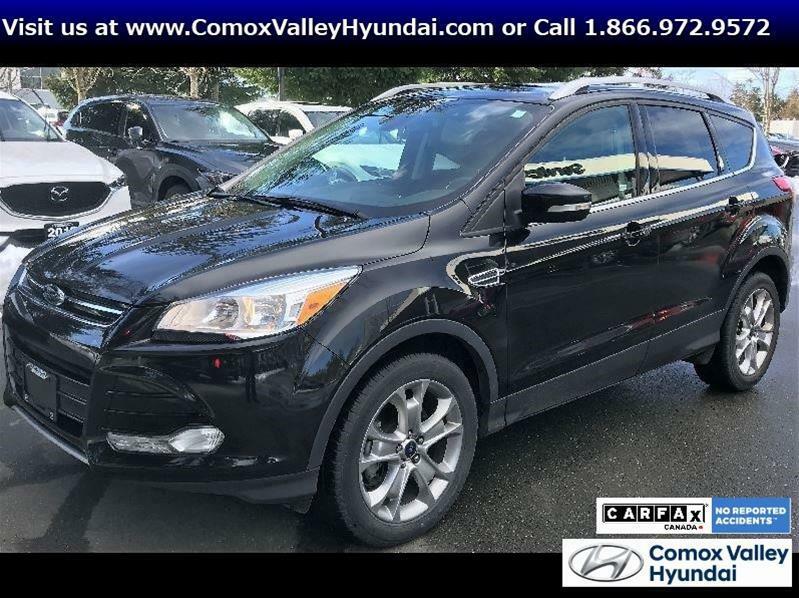 ACCIDENT FREE - ALL WHEEL DRIVE - HEATED SEATS - BLIND SPOT MONITORING - BLUETOOTH - and More!